A glowing haze of lush dream pop, Parrot Dream’s “Light Goes (In Mine)” invites us to lose ourselves in sonic wonder. 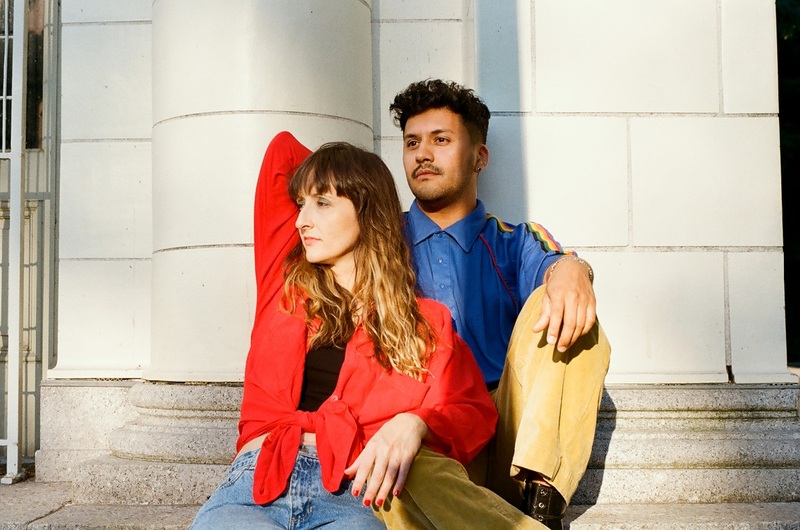 A barrage of sweet, seductive sounds fills our senses as Parrot Dream commence their new single: A glowing haze of lush dream pop, “Light Goes (In Mine)” invites us to lose ourselves in sonic wonder. Atwood Magazine is proud to be premiering “Light Goes (In Mines),” the title track off Parrot Dream’s upcoming debut album Light Goes (out August 24, 2018 via ​Good Eye Records.) Formed in Santiago, Chile and now based in Brooklyn, Parrot Dream consists of Christina Appel, Gonzalo Guerrero, Matthew Sklar, and Don Lavis. Sporting a lush, shoegazey pop sound that’s only too perfect for their New York dwellings, Parrot Dream are definitely a product of their times – in a very good way: Beneath the dreamy contours of their music lies heavy thematic content that seeks to better understand relationships, time and place, purpose, and so forth. The band’s bright, overdriven guitars are inescapable as they flood the airwaves with sound. “Light Goes (In Mines)” increases in distortion as the song progresses: Vocal harmonies, keyboards, and heavy reverb-laden guitars inch up on us – suddenly, a light, glowing song feels plunged into darker spaces. Throughout this experience, we are kept hypnotized by Christina Appel’s sweet, crisp singing: She manages to evoke a litany of emotions out of the fewest words possible, breathing life into each syllable. Stream Parrot Dream’s new single exclusively on Atwood Magazine, and stay tuned for more from the band as they prepare for next month’s debut album release. Those in the New York area can catch Parrot Dream at Union Pool on August 24 – tickets here.